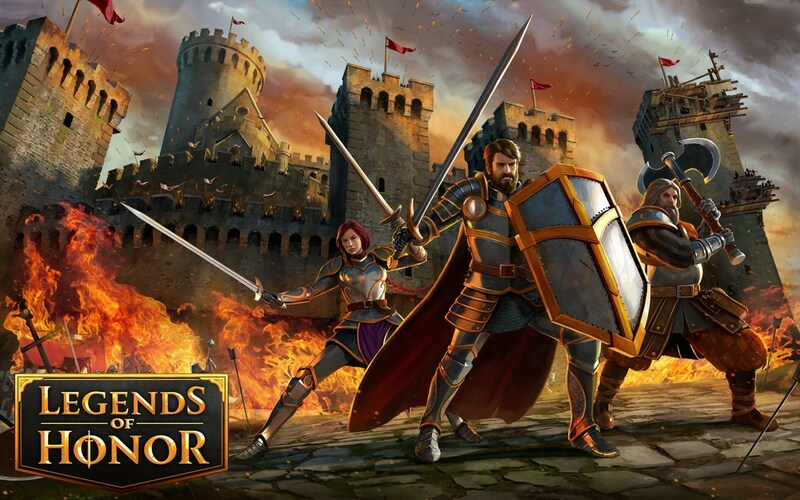 Goodgame Studios, Germany’s leading developer of gaming software, today released further information on its recently launched browser game Legends of Honor. A new video explains the strategy title’s gameplay and the most important aspects of city-building. The game revolves around the conflict between three factions and the quest for honor. Players face their foes on a large world map which they explore through their heroes. To support multiple heroes with ever larger and more powerful armies, a stable economy must be maintained. In the beginning, aspiring rulers should focus on expanding their cities and upgrading buildings. Especially important are production facilities, which provide the main resources of wood, stone or food, as well as military buildings and decorations. With decorations, the population’s happiness can be directly improved. Satisfied citizens will be more efficient in producing resources. A lack of residencies or attacks by other players reduce happiness. Keeping a balance between military, production, and decorative buildings is a key factor to ruling a successful city.